Tru Fire features curriculum for 3-year-olds through middle school students and supports ministry in both large and small group environments. It equips leaders with engaging, Spirit-Empowered lessons that help students connect with God, find their place in His redemptive narrative, and respond to Him through the power of the Holy Spirit. 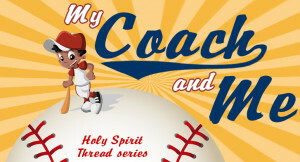 My Coach and Me, an extension of the IPHC Thread series, is a free 5 week curriculum for K-5th grade Kids Church. Children are introduced to the person and power of the Holy Spirit. They will discover who the Holy Spirit is, as well as the extraordinary power available to them if they want to live a spirit-filled life. 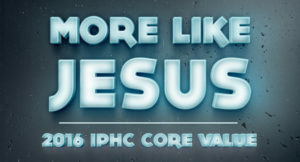 This is an incredible opportunity for the entire IPHC family to have a united voice and focus. We highly encourage every church across the denomination to download this material today. Take advantage of all the resources being provided – scripts, Bible stories, videos, graphics, coloring sheets, a take-home piece, and more. Your volunteers, parents, and especially the kids will love it! 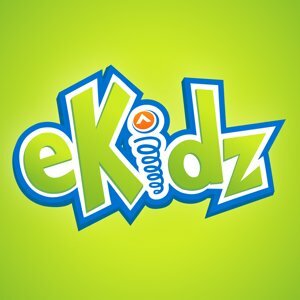 eKidz is a free resource created by Elevation Church. eKidz curriculum can include videos, handouts, memory verses, and games. 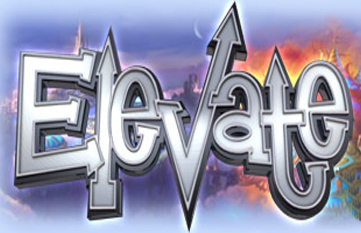 Elevate can be used on the weekend in children’s worship or Sunday school, mid-week programming, VBS, and even day-camps. The curriculum comes in a Base Pack that covers 8-weeks of lessons with the same theme. Each Base Pack is all-inclusive, providing you with everything you need for large and small groups of kids, whether you have five children or 500. You can perform your teaching time (skit and Bible story) live using actors OR you can use the DVD to show the skit and Bible story on a TV. The Base Pack is your starting point for either option. 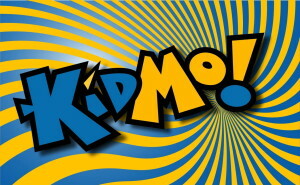 KIDMO’s children’s ministry resources are fun, easy to use and require minimal prep time. Using a large group/small group format they work great for Kids Church, Sunday Night, Mid-Week and Sunday School. KIDMO contains strong Bible teaching, high-impact worship, interactive lesson review games, Bible memory challenges, small group breakouts and a comprehensive take home review. The blend of music, animation and live action engages kids and holds their attention. KIDMO currently produces two resources: Johnny Rogers for elementary age, and Lil’ K for preschoolers. 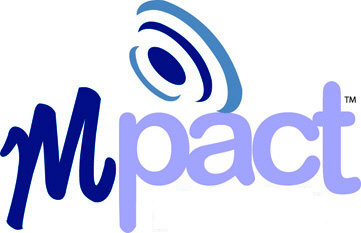 Mpact Girls Clubs is a program for winning girls to Jesus Christ through love and acceptance. Mpact Girls Clubs provides an environment of support and accountability while helping girls to develop their gifts and abilities. In addition, girls build lifelong relationships with mentors who encourage girls to be spiritual leaders. With the recent addition of Sunlight Kids (for birth through 36 months), Mpact clubs now include five clubs–two for preschool boys and girls and three for elementary girls. Watch for more information on the newest club. Royal Rangers was accepted as the official boy’s ministry of the International Pentecostal Holiness church in January 1985, at Ridgecrest Conference center in Asheville North Carolina under the direction of National CE Director Rev. Wiley T. Clark. Commander Art Webb from the National Assemblies of God Royal Rangers was onsite to present the program to the IPHC leaders. The program was ratified as the IPHC’s official boys ministry and Commander Ed Wood took the reigns as the First IPHC National Commander. 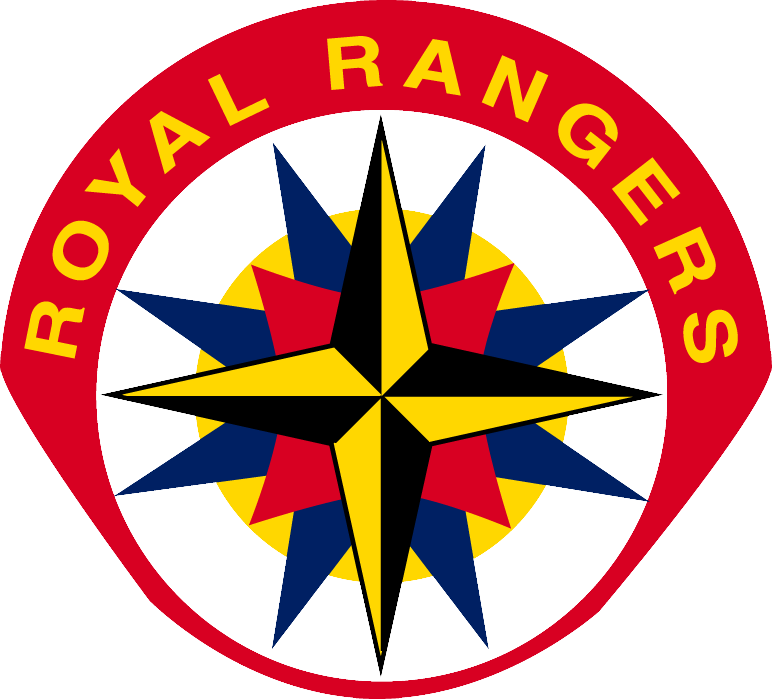 Commander Wood was at the helm of royal rangers from its ratification until 1988.The Royal Rangers have enjoyed 25 great years of ministry in the International Pentecostal Holiness Church, and with God’s help we will enjoy many more years of this ministry that has touched thousands of Men and Boys’ lives.